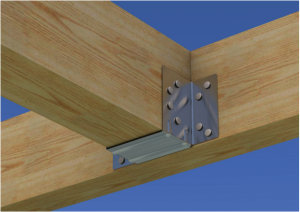 BPC Building Products’ joist hangers have been used during construction of the new £16.7m Windermere Jetty, Museum of Boats, Steam and Stories in the Lake District. 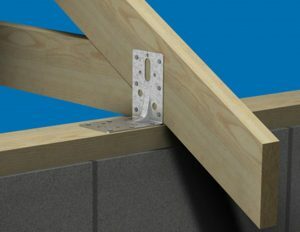 The museum, which will be completing later this year, features a copper roof and the BPC hangers were used to fix the timber trusses to support this structure. 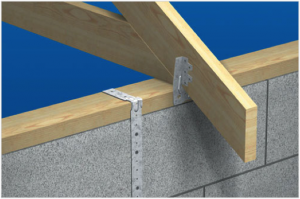 BPC timber to timber joist hangers are manufactured from high quality galvanised steel to BS EN 10346:2009 + G275 and austenitic grade 304 stainless steel. 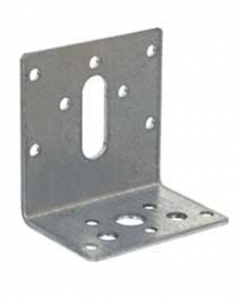 The range is available fromstock in a huge variety of widths and heights to suit all on-site applications. 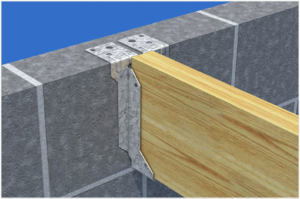 Specialist contractor on the project, Thomas Armstrong, chose BPC Building Products components because of the high quality of the fixings as well as the fact that they could be delivered to site next day. Thomas Armstrong (Construction) Ltd. wasappointed by Lakeland Arts to be the main contractor for the new Windermere Jetty project. The copper roof was specified for the learning centre and reception roof at Windermere Jetty because of its aesthetic appeal and long term performance benefits. Award winning architects, Carmody Groarke, were selected to design the Museum through an open international competition organised by the RIBA. 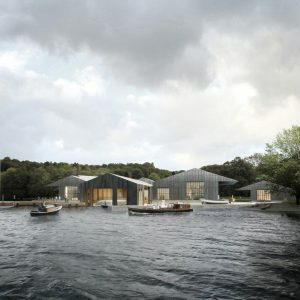 Windermere jetty is a world-class working museum that respects its lakeshore surroundings and will secure the future of the nationally significant boat collection established by George Pattinson. The new Museum will include displays of steam launches, motorboats, yachts and other vessels and tell the stories of their construction, owners and use on Windermere. Windermere Jetty, Museum of Boats, Steam and Stories will replace the Windermere Steamboat Museum which opened in 1977. The Museum’s collection of boats form the most important and coherent collection of watercraft generic to one particular location in existence anywhere in the world. 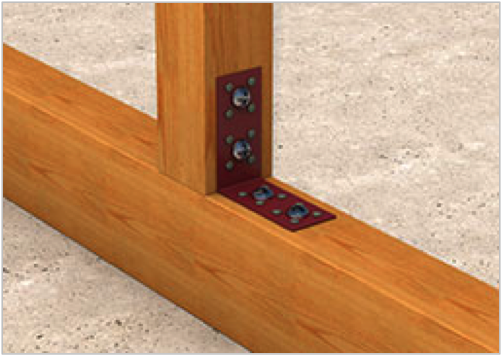 BPC joist hangers are manufactured in the UK at the company’s advanced facility in Yorkshire. 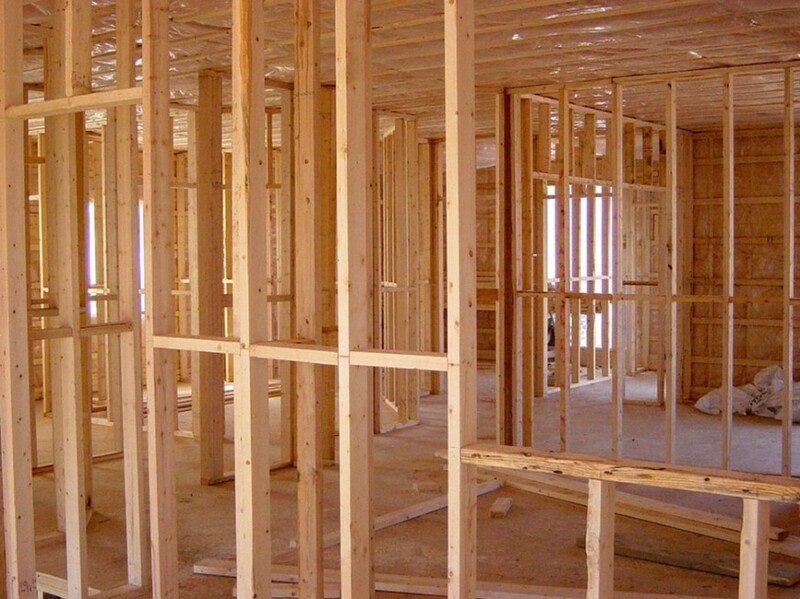 The company has recently announced a major investment in expanding its manufacturing capabilities at the site. modern factory and warehouse facility in Wakefield, West Yorkshire. 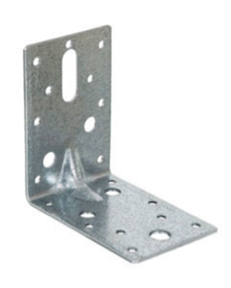 Next day delivery is usually available on the company’s full product range, with no minimum order quantity.